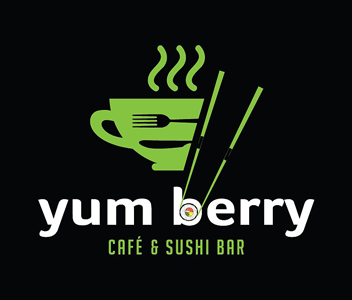 Online ordering menu for Yum Berry Cafe. Start off with one of our appetizers here at Yum Berry Cafe in Hollywood, Florida such as the Caprese Salad, Stuffed Mushroom, or the Hummus. Our menu also features sushi, wraps, and pizza! We're located at the corner of Stirling Road and I-95. We're not far from Regal Cinemas Oakwood and Ty Park. Order online for carryout or delivery!